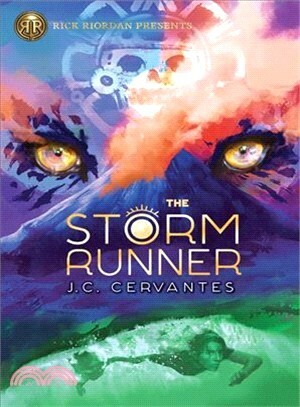 New York Times bestselling author J. C. Cervantes (www.jennifercervantes.com) also wrote Tortilla Sun, which was called "a beautiful and engaging debut" by Kirkus, an "imaginative, yet grounded novel" by Publishers Weekly, and "lean and lightly spiced with evocative metaphor" by School Library Journal. Tortilla Sun was a 2010 New Voices pick by the American Booksellers Association and it was named to Bank Street's 2011 Best Book List. Jen is an avid reader, a champion for the underdog, and a believer in magic. She is currently working on a sequel to this book, The Fire Keeper. Follow her on Facebook, Twitter: @jencerv, and Instagram: #authorjcervantes.